Dodson & Horrell, Europe’s number one horse feed manufacturer has been creating quality and effective formulas for almost 80 years. Based in Northamptonshire, D&H has been in the same family from conception and has grown into a trusted authority in equine nutrition. Leading veterinarian nutritionists ensure their revolutionary NOPS validated formulas give the horses the right nutrients they need to look, feel and perform at their best. Collective Equestrian are supported by Chloe Dix, Thoroughbred and Performance Horse Nutritionist, to provide expert advice and bespoke feeding plans for all the horses at Collective Equestrian. For all equine or canine nutrition advice, call the only experts you will ever need on 0845 345 2627 or visit their website for more information. 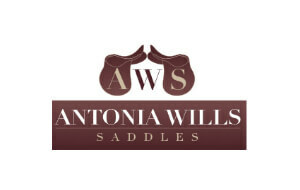 Having competed up to 4 star level in eventing and being a BE Accredited Trainer, when it comes to saddlery, Antonia, who is qualified and registered with the Society of Master Saddlers understands the needs of the modern competitions horse and rider. Antonia works with all the top brands and comes highly recommended by the team – indeed, she has known Jonny since he was a child. She holds a bi-monthly jumping and saddle fitting clinic at Collective Equestrian. Contact Antonia or the team for more details. 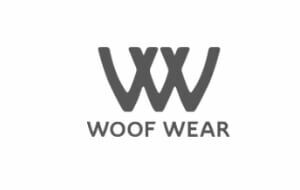 For nearly thirty years now Woof Wear has been on the forefront of equestrian protection and their products are being valued equally by leisure riders, professionals and even the Police Forces across the UK. For more information on their products simply visit their website. Tylers Clothing are leading providers of personalised clothing and embroidery. With over 20 years experience, Tylers' service is second to none. As well as supplying a large number of schools, sports clubs and workplaces, they provide high quality horse and country clothing and accessories. Visit their website to view their products and to order. 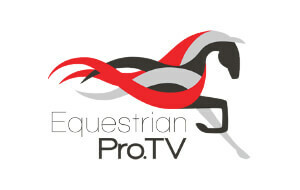 Equestrian Pro TV bring the world of dressage to your fingertips. They work with a huge array of dressage riders from all over the country and have created unique videos especially for you to view in stunning High Definition. The service is unlike anything else, you can get to know the riders as they talk one-on-one in exclusive Interview sections. Also asking them questions relating to dressage but also their personal life in and around the sport. 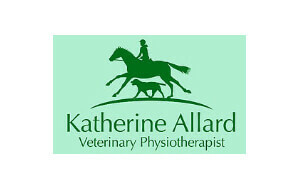 Katherine Allard, a veterinary physiotherapist, is in regular demand from the team at Collective Equestrian to ensure that all of the horses feel at their best. Whether this is part of an ongoing programme to support their training or to troubleshoot an issue that we feel is causing a training problem. The practice was founded by Nicko Robertson in 1997 and has provided high quality care to professionals and amateurs alike since. The team at Collective Equestrian recommend them highly. 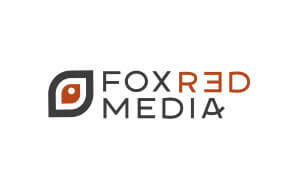 Fox Red Media have brought together the very best in the industry and offer a wealth of experience in PR, Marketing, design and video production, amongst other skills. Visit their website for more information. 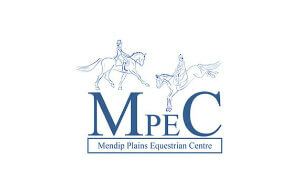 Mendip Plains Equestrian Centre is run by the Green Family who have been farming on the Waldegrave Estate in Chewton Mendip and Ston Easton for over 80 years. Their aim is to provide a friendly facility for all ages and abilities of equestrian. Whether you are riding as a hobby or training a top competition horse the team at Mendip Plains will assist in any way possible. Visit their website to learn more. 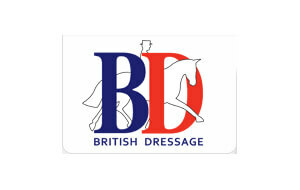 The go to website for all dressage enthusiasts. 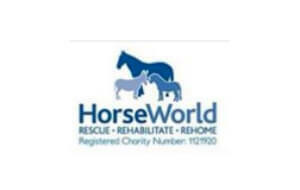 Situated near Bristol, HorseWorld is one of the UK’s largest horse rescue charities. 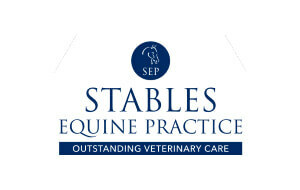 The team at Collective Equestrian have elected to support this charity due not only to the obvious equine and geographical connection but also due to the fact that there remain countless horses who suffer from neglect around the country. Each year, Collective Equestrian will make a contribution of 5% of profits to the centre. As well as this, they will dedicate proceeds from some of their events to the charity.